Open 10:00am -12:00pm(last entry 11:00pm)Saturday. Exception: Saturday 29 SeptemberOpen 10:00am - 9:15pm (last entry 8:00pm) Saturday. 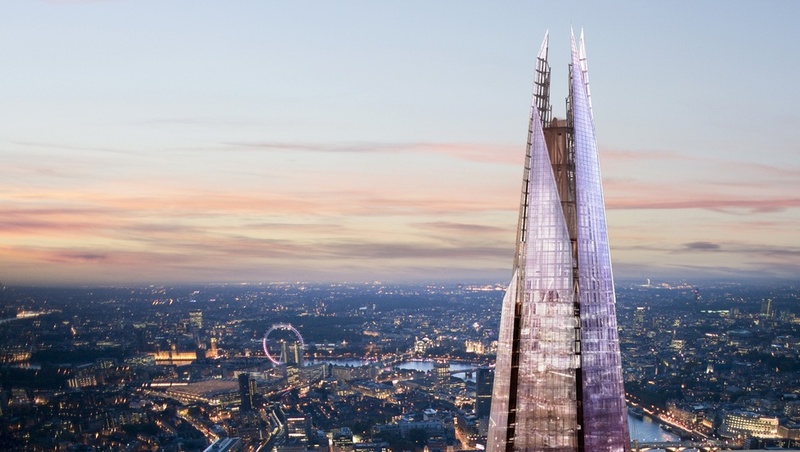 From cheap budget hotels to luxury 5 star suites see our deals for The Shard hotels, including Apex City of London Hotel from 89% off.